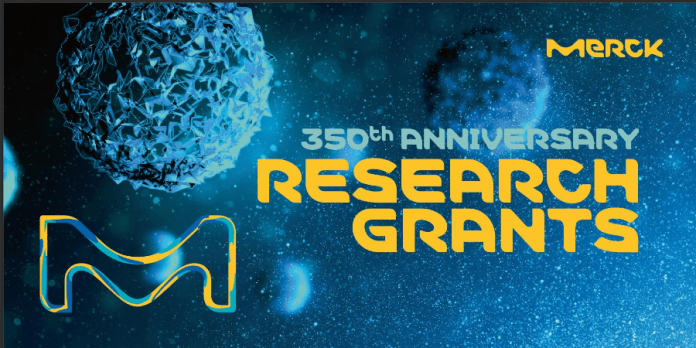 Get funding to work on challenging research topics at the occasion of Merck’s 350th anniversary! Merck is all about science and technology. At the occasion of its 350th anniversary, Merck offers a series of research grants to stimulate innovative research in challenging areas of future importance. Materials & Solutions: Next generation of intelligent materials or advances in the field of surface chemistry or atomic layer processes. Furthermore, grant winners may gain access to meaningful collaborations within Merck and all the resources and connections that this allows. For more information, visit Merck 350 Research Grants.